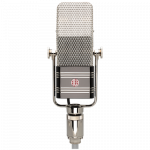 Ribbon microphone specs rarely detail whether a mic is designed to be used close to a source or far from it. This distinction is very important to note, as it will affect the way a ribbon microphone interacts with the source signal. 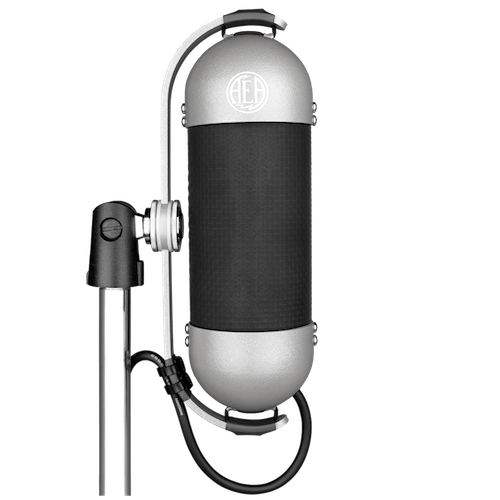 AEA describes its ribbons as either far-field or near-field, because we believe it’s the most effective way of communicating the function and performance of a specific mic. 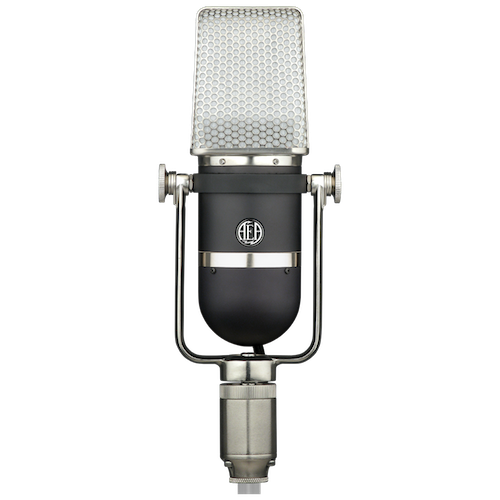 Most ribbon microphones are far-field designs, like the AEA R88 and R44 Series. 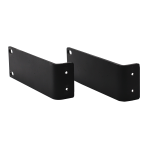 This means they are designed to perform from distances as far as 15 feet or more — from the sound source. 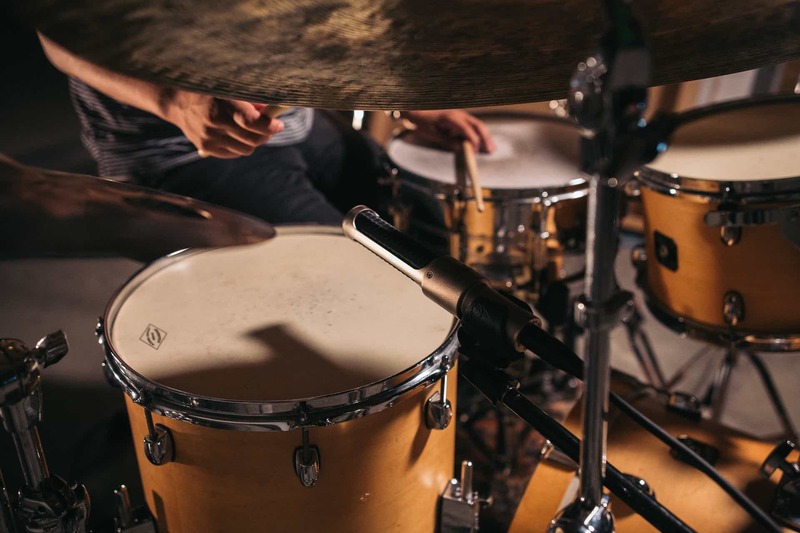 These mics have considerable proximity effect that bolsters the low-end frequencies of instruments in the right situation, but the effect can be overwhelming when applied up close. 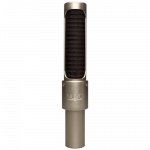 Near-field ribbon mics, like the KU5A, N22 and R92, smoothly roll off low-end before it reaches the ribbon, allowing users to place the mic closer to the source with less proximity effect than traditional ribbon mics. 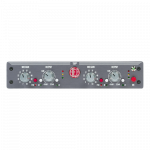 This is done mechanically, creating a more balanced, natural sound than electronic equalization can achieve. As a result, near-fields produce a balanced treble-to-bass ratio from a closer distance than far-fields. 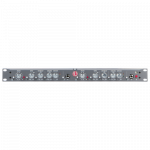 Both far-fields and near-fields have their place live and in the studio, and understanding their respective characteristics, as well as how and when to use them, will take your recordings to the next level. 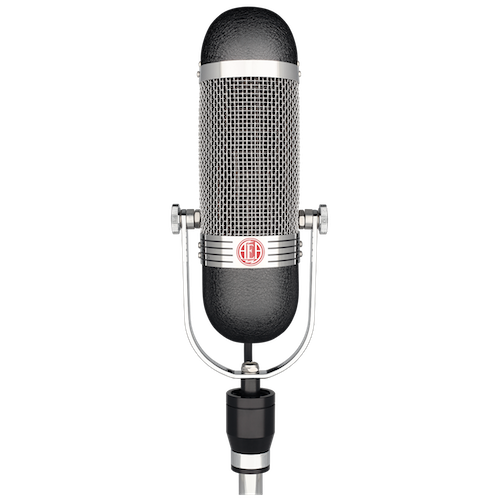 The first true far-field ribbon microphone was the RCA 44 developed in 1932. It was engineered to record anything and everything, from entire orchestras to choirs, all on its own. The R44 was tailored to reproduce the natural bass and treble of any instrument from up to 20 feet (6 m) away. 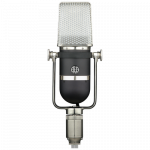 Every ribbon mic has an optimum distance from which it captures sound without compromising a balanced treble-to-bass ratio. This is important to understand, because one mic may be more equipped to record a source than another based on this working distance. Far-field ribbons are mics designed to have a balanced treble-to-bass ratio from at least 1 foot (0.35 m) from the source and retains bass up to at least 8 feet (2 m) away from the source. Far-field ribbon mics are ideal for capturing audio at a distance from the source. In modern studios, most instruments are miked within 2 feet (0.7 m) or closer to an instrument. When using most ribbons, you must think about recording in a different way than you may be used to. Far-field ribbons can be used in a variety of ways, but they excel at capturing the sound of an instrument within the context of a room. Every time you listen to an instrument, the sound of the room is present. 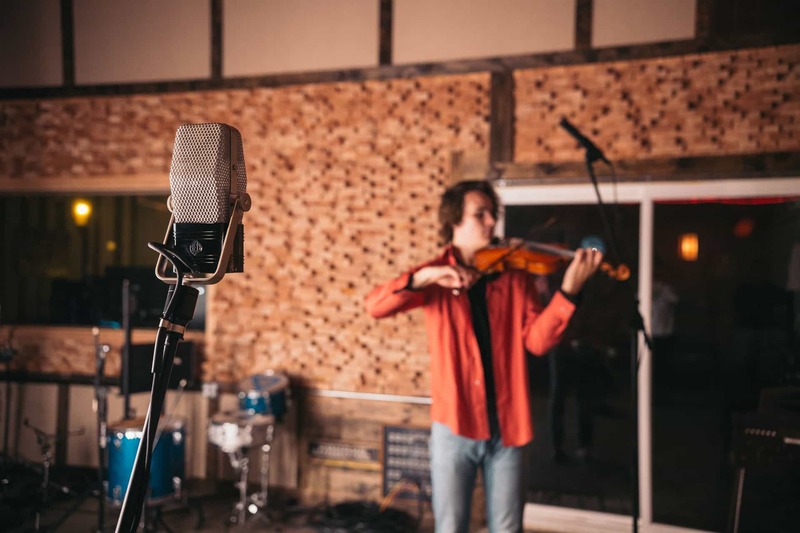 Far-field ribbon mics let you leverage how much of that room tone is captured in a recording whether you position the mic from 10 feet (3 m) away, or 2 feet (0.7 m). Far-field mics in their optimum position sound stunning on instruments. 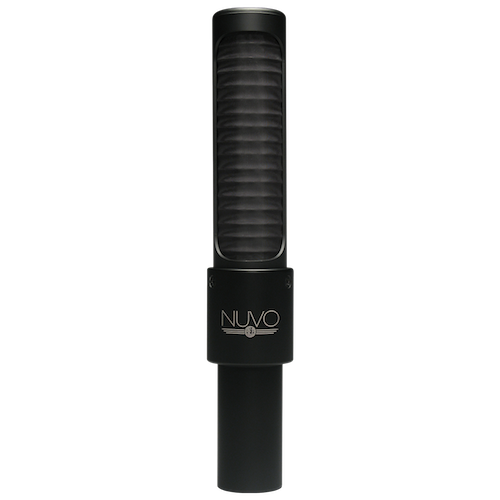 Their depth and detail is what sets them apart from other microphones. The way that far-fields capture the direct sound of the instrument and room tone together can add realism to a recording. There is really no other mic that captures the magic of a performance like a far-field ribbon mic at a distance in a nice sounding room. There is no effects or EQ in this video. Only natural room reverb. Far-field ribbons exhibit a huge amount of proximity effect. The R44 experiences proximity effect at 6 feet (2 m) away from the source. While this is an extreme example, most far-field ribbons have proximity effect that kicks in around 1.5 feet (0.5 m) away or closer from an instrument. 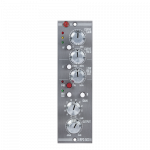 Crooners and other experienced instrumentalists can use this proximity effect to enhance the bass in their instruments. Other times, this bass boost can be overwhelming. 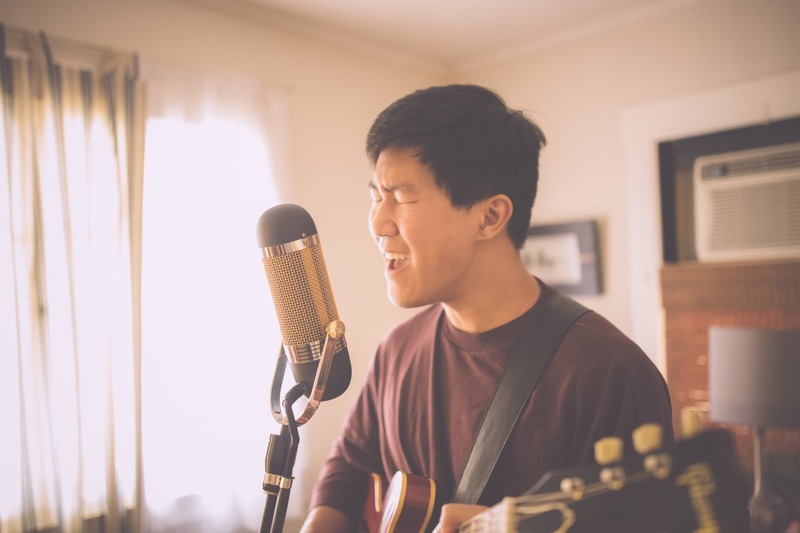 If you’ve ever heard that ribbons are dark, it is most likely because the proximity effect in a ribbon mic was obscuring the midrange of an instrument. 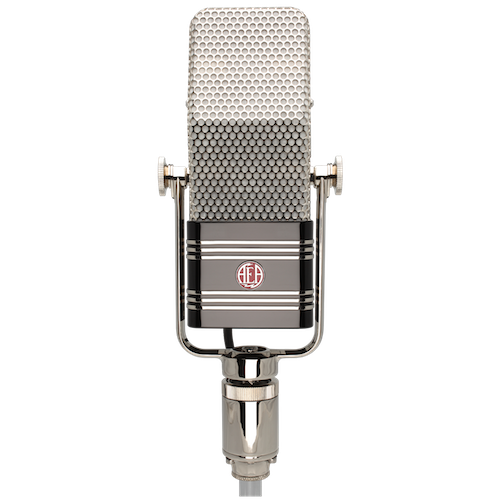 For years, engineers have gotten around this by either moving the microphone back to its optimum position or by positioning a bright dynamic microphone next to the ribbon up-close on a source and blending the two mics together to add more top end. In many instances, recording at a distance from the source is not an ideal solution. Many musicians record in small rooms and they want a more intimate sound with less room tone. Blending a dynamic with a ribbon up-close can give you flexibility and options when mixing, but the sound of the dynamic is often not as natural or warm as a ribbon on its own. Positioning a far-field mic up close alone on a source can sometimes thicken up a track, but at other times sacrifices the beautiful midrange and top end. The far-field microphones in the AEA line are the R44, R84, R88, and N8. The R84 is similar in character to the R44 but has much less proximity effect and more top end. 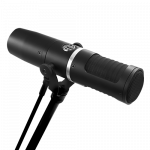 The R84 is a far-field mic tailored with enough bass to beef up your vocals, but not overwhelm them. 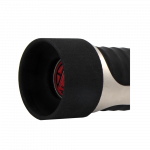 Its proximity effect kicks in at 1.5 feet (0.5 m) away from the source and the mic retains its natural bass up to 15 feet (4.5 m) away. 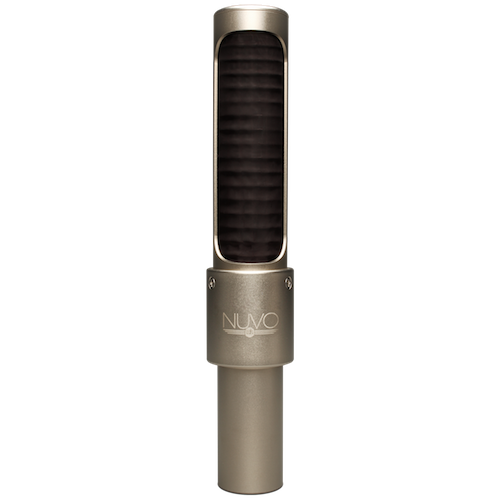 The R88 and N8 are far-field ribbon mics with the same minimalist design. 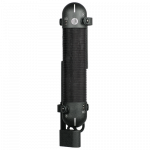 They have the most open and natural sound out of any of our ribbon mics at a distance. Their proximity effect kicks in at 12 inches (30 cm) away from the source and both mics retain their natural bass up to 20 feet (6 m) away. 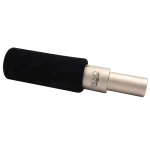 Near-field ribbon microphones are a newer concept in the recording studio. 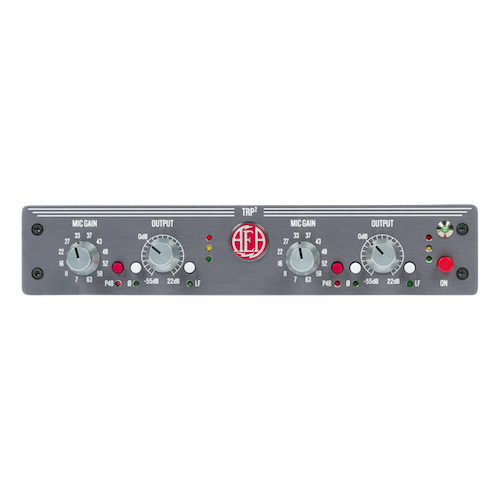 Near-field ribbon mics, like the AEA N22, smoothly roll off the low-end before it hits the ribbon allowing users to place the mic closer to the source without as much proximity effect as a typical ribbon mic. This is done mechanically and not through electronic equalization. 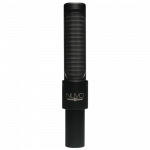 The result is the N22 creates a balanced treble and bass ratio at a much closer distance than far-field mics like the R44. Naturally rolling off the low-end before it hits the ribbon has a much different sound than rolling off the low-end with EQ. Sometimes, proximity effect can be so strong that it obscures the midrange. This can be extremely difficult and sometimes impossible to fix in the mix. We always recommend trying to get your final sound by selecting the right microphone for the job and moving it to the best position. Near-field microphones can help you do this. 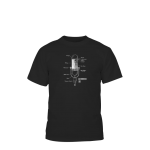 Near-field mics can be positioned in the same way that you would position most other dynamics and condensers when miking up close. They are more protected from wind blasts than far-fields, and they retain a balanced sound from within 1.5 feet (0.5 m) to the source. 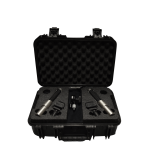 The near-field microphones in the AEA line are the N22, R92, KU4, and KU5A. 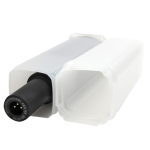 The N22 is a compact, rugged general purpose ribbon that excels in virtually every use when close-miking. 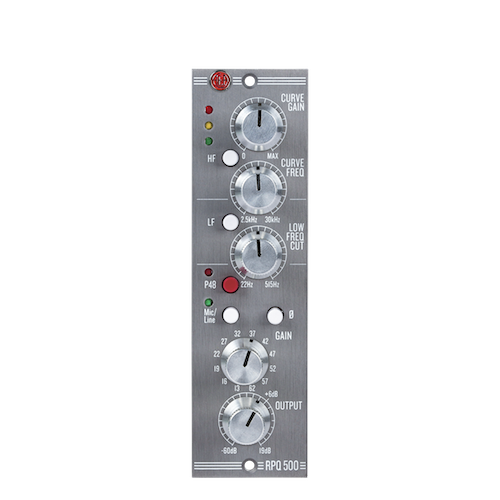 It contains a built-in mechanical high-pass filter that allows users to place it against an amplifier cabinet which naturally reduces proximity effect while also avoiding the room tone that can cause problems in smaller spaces or iso booths. The N22’s optimal distance for miking is between 1 to 16 inches (2 – 40 cm) from the source. 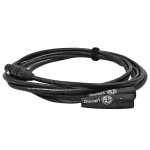 This makes it ideal on small stages for vocals, acoustic instruments, electric guitar, bass and even kick drum and toms. Because the midrange and top-end are not obscured by the proximity effect, it also alleviates the need on guitar cabs to blend an additional dynamic mic to add more bite to the sound. 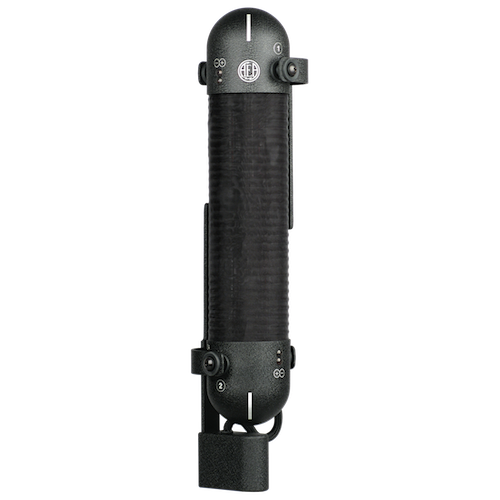 The R92 is a near-field passive microphone which offers a different voicing on each side of the mic. The front lobe is the crisp side, offering clean and realistic upper mid-range detail. The rear lobe is the smooth side, which has a classic ribbon high-end roll-off reminiscent of the iconic R44 that can help handle harsh transients in a very refined and flattering way. Proximity effect kicks in at 6 inches (15 cm) away from the source. Its optimal distance for miking is between one to 16 inches (40 cm) away. The KU4 is a supercardioid ribbon mic that rejects bleed from other instruments and reflections in the room while retaining matchless top-end clarity. 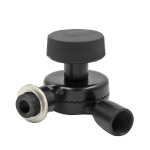 Its proximity effect kicks in at 4 inches (10 cm) away from the source. 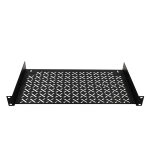 Its optimal distance for miking is between 2 to 16 inches (4 – 40 cm)away from the source. 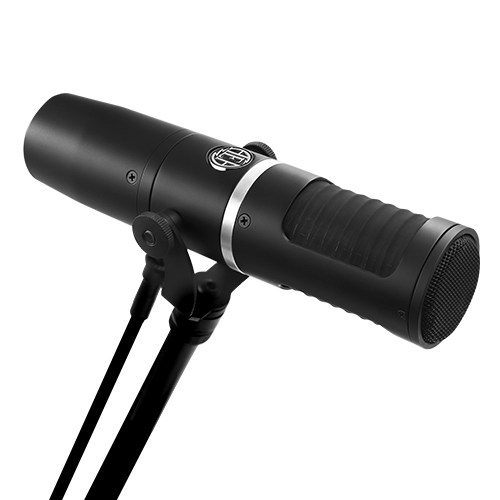 It is the brightest mic in the AEA line with its exceptional presence. Can Near-field Mics Be Used at a Distance? Yes! Many engineers like near-fields on overheads, rooms, and other distant sources. If you’re familiar with using condensers on overheads, the low-end response of near-field ribbons from a distance can be similar. An important aspect to keep in mind is that if you position a mic at a distance from the source, it is going to inherently capture more room tone. If you want a balanced sound without much room tone, a near-field microphone is often the right choice. 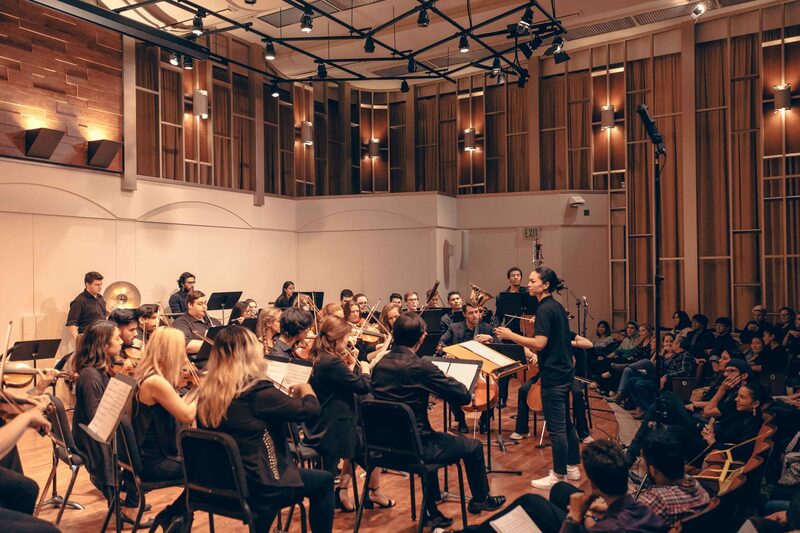 If you want your recording to have more of the natural ambience of the space, using a far-field microphone at a distance can be the perfect setup. 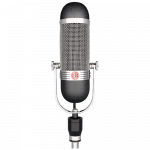 Our near and far-field microphones may have been technically designed for specific uses, but there are no rules that these mics must be used a certain way. In the end, what matters is the tone of the sound each artist is trying to capture.